Whether you’re buying a home or an investment property taking chances is not an option. Things can go wrong at every stage of a property transaction and one of our tasks is to minimise the risk of that happening. If our clients are being rushed to conclude a transaction, we tend to encourage them to pause, reflect, and ask why. The quantity of documentation involved with home buying can be daunting. 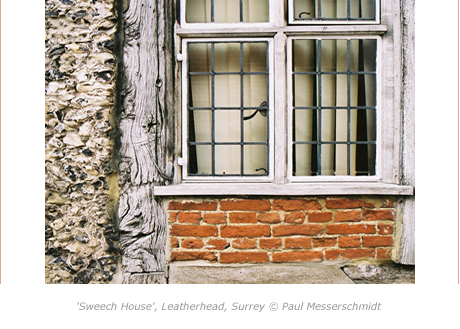 You can rely on us as experienced property solicitors to get stuck in to the detail. Regular updates, comprehensive written reports and a high level of personal contact are the hallmarks of our service. We are accredited under both the Lexcel and Conveyancing Quality Schemes. These quality marks show that we mean business and can be trusted. We don’t dabble in conveyancing. We’re experts.